Software download sites are allowed to host and redistribute our products as long as they provide the user with ONLY direct downloads of the original packages. Bundling our software with any other software, especially adware is explicitly disallowed. Also, using our product names to encourage users to install adware is explicitly disallowed. User licenses can only be purchased from our server. 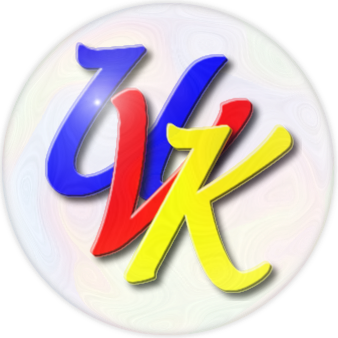 If you're interested in purchasing a UVK license, please visit this page. To purchase a Tech Tool Store license, visit this one. The owner of the license brakes any of the rules mentioned in this document. Blacklisted license will no longer work. This license agreement applies only to our software. Any third party programs you download through our software are subject to their own licenses, and it is up to you to read them and ensure you are legally entitled to use those programs.